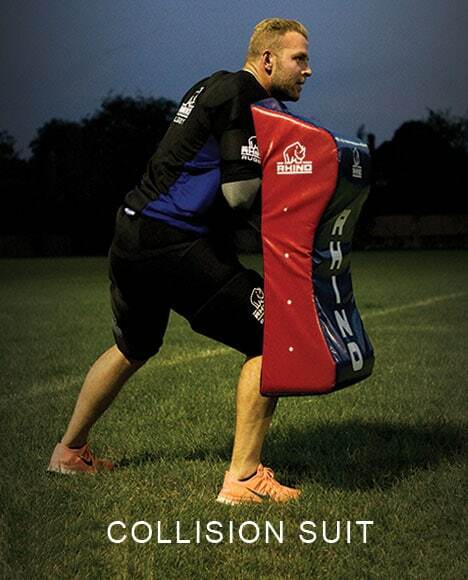 Rhino is one of the leading rugby brands in the world and has become part of the very fabric of the game itself. 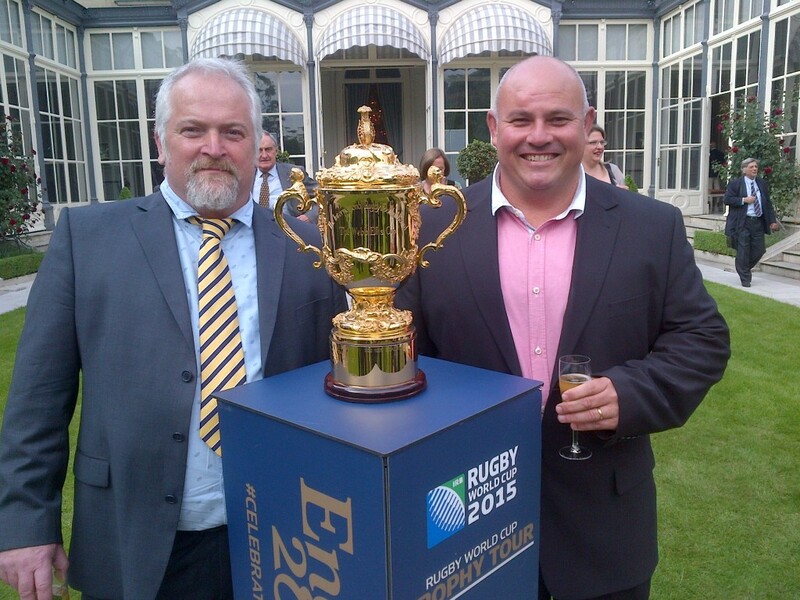 Suppliers to the Womens Rugby World Cup 2010. The Rhino Pure Rugby onfield teamwear brand has recently been worn in the Heineken Cup by Northampton Saints, Edinburgh and the Llanelli Scarlets in addition to many clubs and schools. Having been based for over 25 years in Devon, Rhino was subject to a Management Buy In led by current England Manager Martin Johnson, and CEO Reg Clark in late 2006 and is now located in Chiswick, West London. 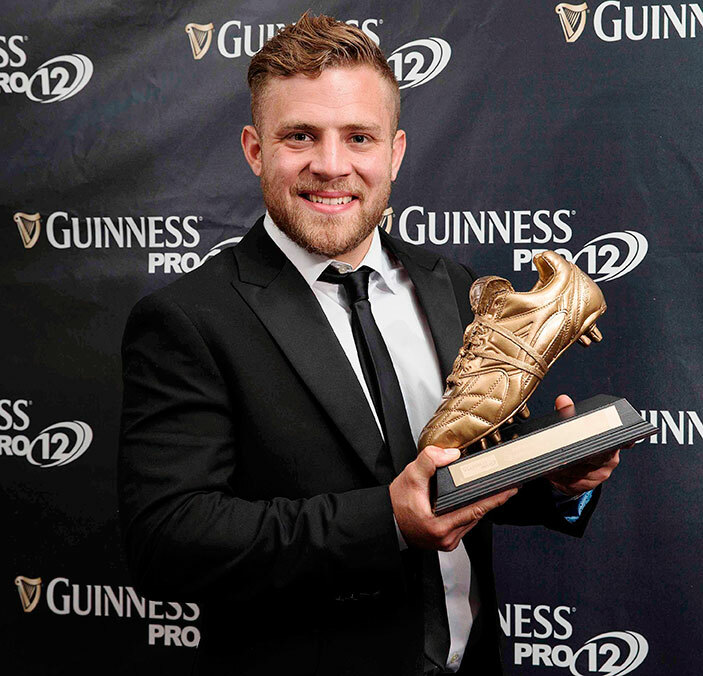 Our values toughness, reliability, integrity, heritage and team spirit are those of the game of rugby itself. Together with our partners Easigrass Sports, we recently launched the Rhino-Turf range of artificial surface offerings and products for a wide range of sports. Rhino has also recently launched its RhinoGB fashion brand. 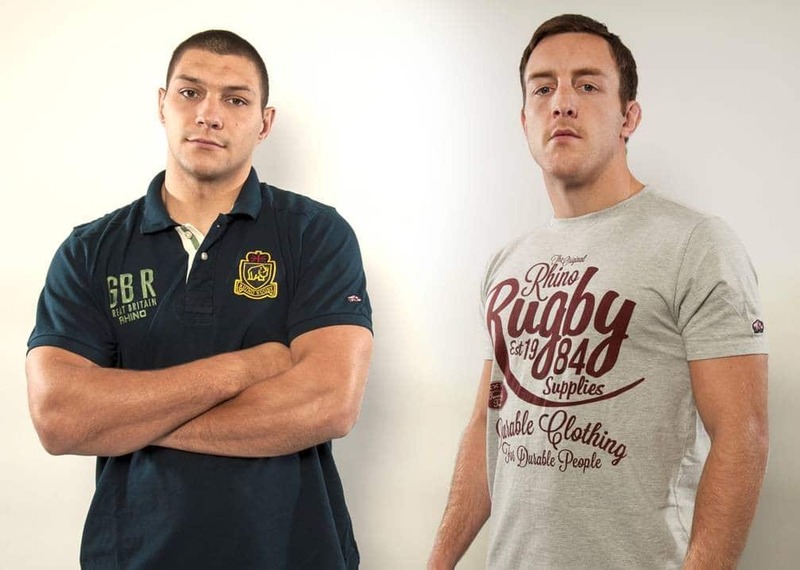 The first ranges consist of tee shirts, polo shirts, rugby shirts and hooded sweat shirts. 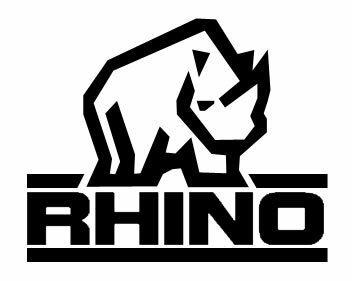 All garments will carry the easily recognisable Rhino logo branding on fashion fits. The range is aimed at the young, athletic university sports fan through to the more mature, stylish, sporty dresser.